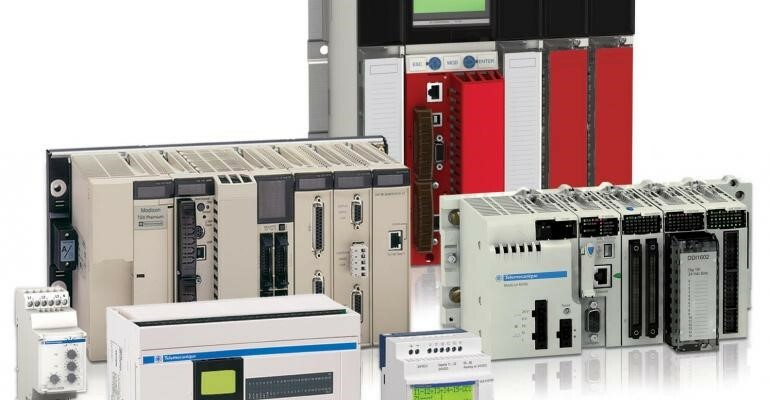 If you wish to learn more about programmable logic controllers, or PLCs, it is essential to know where to start. Usually, it is best to start from the very beginning. PLCs are small industrial computers that feature modular components that will control and automate specific processes. The most common places for their use are in industrial plants and factories with the idea to control lights, motors, circuit breakers, fans, pumps and other machinery which is essential for the particular industry. You should check links like https://onlineplcsupport.com if you wish to learn more on PLC and its support. It all started in the middle of the 20th century when automation was done by using electromechanical relay circuits. The main problem was that the number of wires, relays, and spaces had to be significant to create simple automation. For a straightforward factory process, factories had to use thousands of relays, which was the main reason for the existence and development of PLCs. You should note that the industry is still using electromechanical relays for opening and closing and industrial automation. However, the need for them is minimal since they require lots of area for the simple process. 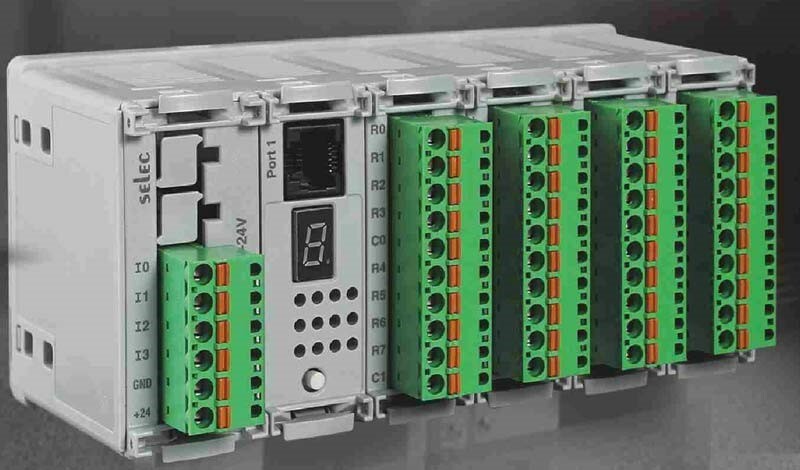 The first PLC entered the industry in 1968 with the idea to replace relay circuitry. It was the convenient choice because most technicians and engineers could program it since most of them already knew the controls and logic schematics. Since the very beginning, programmable logic controllers used ladder logic as the programming language, and the main idea was to control the circuit schematics. Ladder diagram resembles control circuits because power transits from left to right and uses closed contacts so that you can energize relay coil. Click here if you want to learn more on Programmable Logic Controllers. Ladder logic looks similarly as control circuit schematics where the input sources such as push buttons, switches, as well as proximity sensors are going from left to right, where you can find output sources. The primary ability of the program is to create and control automated processes by using intuitive interface which was the convenient transition from relay logic to ladder logic so that people could use it as soon as possible. Of course, you probably know that first PLCs were limited when it comes to speed and memory capabilities, but as time went by the technology improved significantly. Today, controllers feature a simple design, and they are necessary equipment in industrial automation. How Does Programmable Logic Controller Work? Since PLCs tend to be robust and sophisticated computer, we have to use simple terms to explain to you how they function. Briefly, it takes inputs, performs logic assignment on them by placing them further in the CPU and then it turns on and off outputs based on certain logic. The primary goal of CPU is to monitor the status of inputs such as proximity sensor, switch, and valve. At the same time, it takes information from the inputs, and performs logic on them so that they can transit afterward in the output through it. The simplest way to explain how PLC functions are by checking the example of the dishwasher. Most dishwashers feature microprocessors that are similar when it comes to their purpose as PLCs. The dishwasher also features inputs and outputs and processor. Buttons on the front represent inputs on the controller as well as door switch and water sensors. On the other hand, outputs would be heated elements, water valves and pumps inside. You have to imagine the way a dishwasher uses these components to finish the process. Have in mind that CPU inside the dishwasher has a program that will allow it to make all decisions based on the input. The same way PLCs function. NOTE: Remember, the CPU is the processor in the dishwasher that is programmed to make all the decisions we will see below. This is just like a PLC processor (CPU) which makes logical conclusions based on input status. Input and outputs or I/O, are vital components that will start and end the process by using the processor in the middle and as the catalyst for the entire procedure. If we use the dishwasher sample that we used above, input and outputs are a digital or discrete signal. Discrete signals are signals that can only be turned on or off. These are the most common and simplest types of input and output. However, in the dishwasher example, I/O is digital, and not analog. On the other hand, when using analog signals, instead of other possibilities, you will be able to measure input and drive output as well. PAC, or Programmable Automation Controller, is the form of computer that was coined on the market in 2001 to differentiate traditional design of PLC with more powerful, newer and more flexible controllers that entered the market. However, the main discussion is what are differences between PLC and PAC, since both of them are essential for the industry. It is individual opinion, and both of them feature certain advantages and disadvantages. According to most experts, PACs are better choices unless the system is convenient and simple because then you should use PLCs to minimize the expenses and costs of the project. Since PACs use modern user interface and feature excellent memory and power when compared with PLCs, they tend to be superior for more demanding projects. Check this website: https://www.wikihow.com/Design-and-Run-Simple-Ladder-Diagram-of-Industrial-Garage-Door-Opener-Using-RSLogix-5000 to learn how to use Ladder Diagram. As you can see from everything that we’ve mentioned above, PLCs are vital for the automation industry, and now you have a brief understanding of how they work and function. Now, you can find more video and textual tutorials and guides that will help you enter the world of programmable logic controllers so that you can specify your knowledge and become a better expert than before.